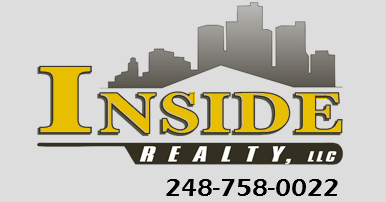 At Inside Realty, we take our commitment to our clients very seriously and work to improve your understanding of the HUD Home buying process. You'll find we are available, knowledgeable, experienced, and consistently receive positive feedback from our clients. Available - We are available 7 days a week for all of your questions. 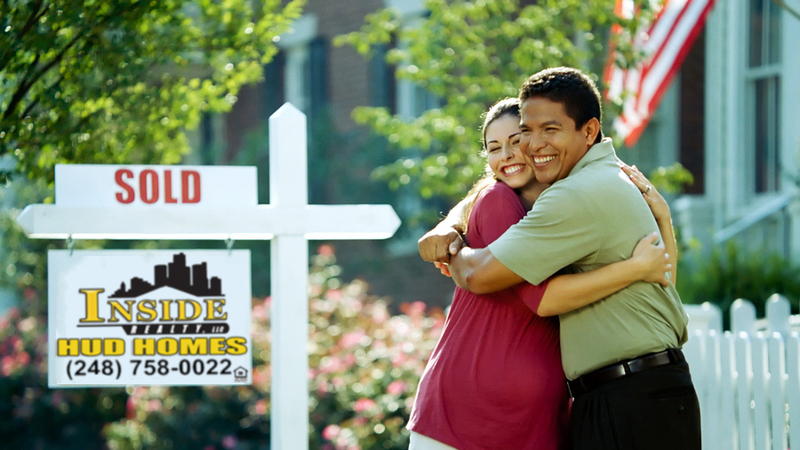 The HUD Home Sale process is unique and we can guide you every step of the way. Knowledgeable - We bring you the most current and accurate HUD Home listings and sales information. Home buyer outreach education opportunities, state of the art communication, and the convenience of local professionals only a phone call away! Experienced - We have been listing HUD Homes since 2008. We are experienced, and driven to exceed your customer service expectations. Please count on us for any HUD Home sales assistance.